Your support gives us the tools to make a real difference. 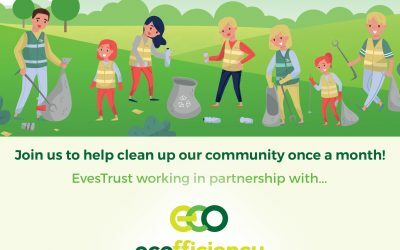 A Doncaster charity supporting it’s local residents. To answer Dreams for local Cancer patients of ALL ages. Granting wishes with the support of local based businesses. Making those Dream vows or sharing a much-needed family break or day out. Once in a lifetime Events to capture the imagine of the local community. Raising money through exciting competitive events. Supporters & Local Heroes, pushing themselves to the limit. From small children to adults, we can help a Doncaster cancer patient’s dream come true – when dreams really do matter. From boxing sisters to a marathon, a celebrity football match to a dragon boat race there are plenty of ways to get involved. 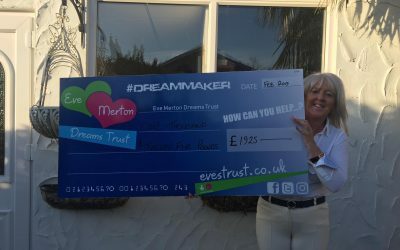 Keep up to date with what’s happening at the Eve Merton Dreams Trust – take a look at our news, our events and more. 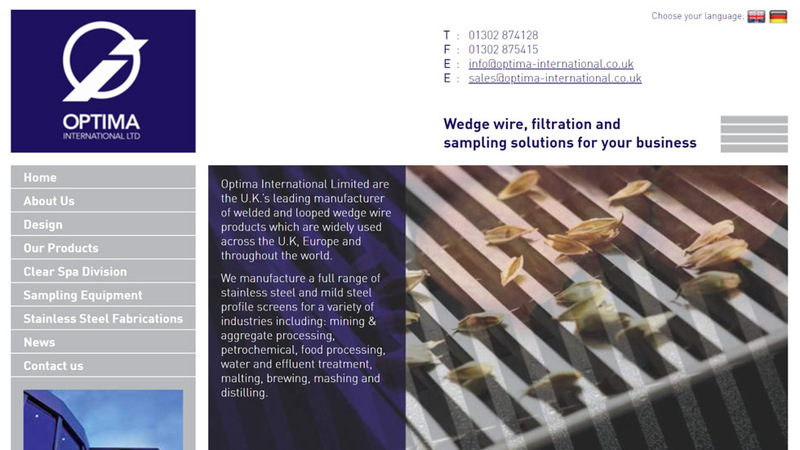 Whether you are are an individual, a business or an organisation looking to support a great cause, we need your help! 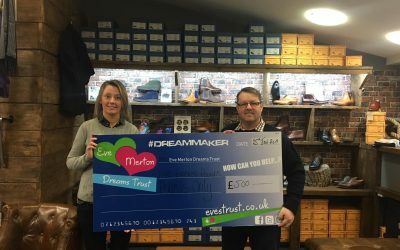 The Eve Merton Dreams Trust was founded in early 2011. It is a non-profit organisation that donates the money it raises to help create a Dream, or grant a Wish, for both patient & families impacted by terminal & serious Cancer conditions. We exist after the sad passing of Eve Merton to secondary Ovarian Cancer in 2011. To turn the grief of losing a mother and turn it into a positive for other Cancer patients in our local community. Our intentions are to raise monies via generous donations and several organised events, ideally while promoting healthy activities. The money raised from these sources will then be allotted out in grants or organised Dreams, with the key aim to fight the onset of post diagnosis PTSD. Fulfilling a dream provides a positive focus empowering both patient and their families with new enthusiasm and strength to deal with ongoing daily impact of Cancer. Whether that be mentally, ongoing treatment or the obvious financial restraints.